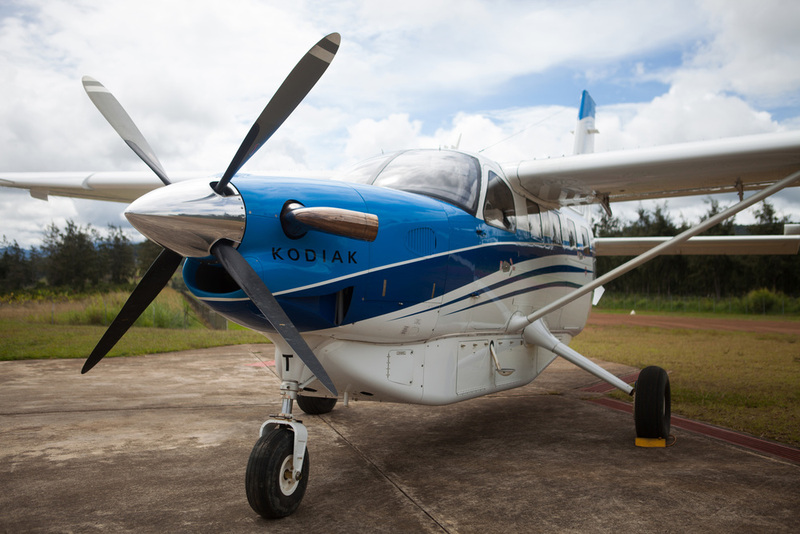 With over 50 years experience in Papua New Guinea, SIL Aviation is the operator to meet your flight hire needs. Centrally located in the Eastern Highlands, SIL Aviation's mixed fleet of helicopters and fixed-wing aircraft provides the flexibility to reach practically every corner of PNG. Brand new, state-of-the-art aircraft specifically designed for operating into rural airstrips whilst maintaining good range, payload and performance. Reliable and proven, the Long Ranger provides access to those areas of PNG where only a helicopter will do.